Natalie, the heroine in Marriage A Journey and A Dog, lead a protest walk for peace, against the Iraq war. The walk started in the grounds of Winchester Cathedral. It’s an old town in the South of England. It has so much history as it was the capital of Wessex. The High street has Tudor looking buildings. It is a hub of life for local students. The river walks around the town are a pleasure at any time of the year. 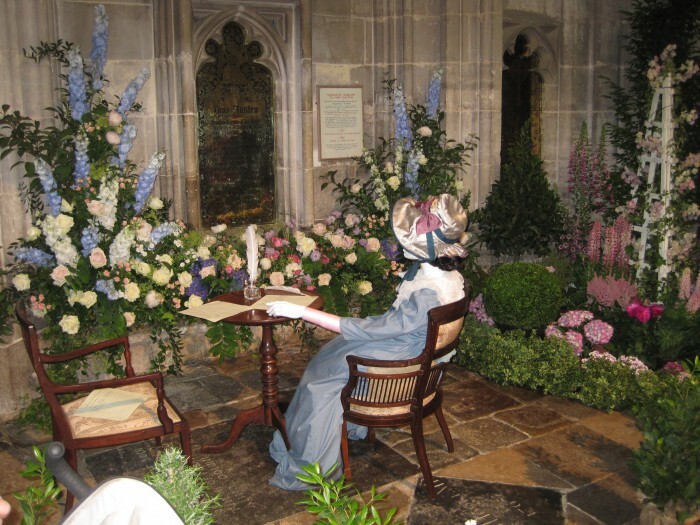 Winchester boasts a connection with Jane Austen as she is buried in the Cathedral, and was celebrated at last year’s flower festival. She could not have dreamt of the following her stories would have. Her home was at Chawton, 15 miles away. Her stories are an inspiration and hugely entertaining. If you haven’t already been, why not put Winchester on your list of places to visit. Posted on July 27, 2014 September 22, 2015 by BrendaPosted in Books, Romance Humour, South of EnglandTagged South of England, Winchester. Natalie was brought up on the Cinderella fantasy and other Fairy Stories of marrying a Prince. When she was young, she loved the Heidi books, especially when Heidi married Peter, the boy who looked after the goats on the mountain. Next came Anne of Green Gables who marries Gilbert Blythe, the boy she had known since she was at school and they return to their country home together. Romeo and Juliette and Jane Eyre all filled her mind with romantic ideals. When Natalie, the protagonist, meets Gerry at school they become childhood sweethearts and marry in their early 20’s. While all the marriages and relationships around them are not straight forward, her life with Gerry remains constant and stable. The happily ever after Fairy tale is unquestionable. The lives of grown ups rarely happen that way as Natalie finds out. At the end she still believes in marriage and magic still happens. 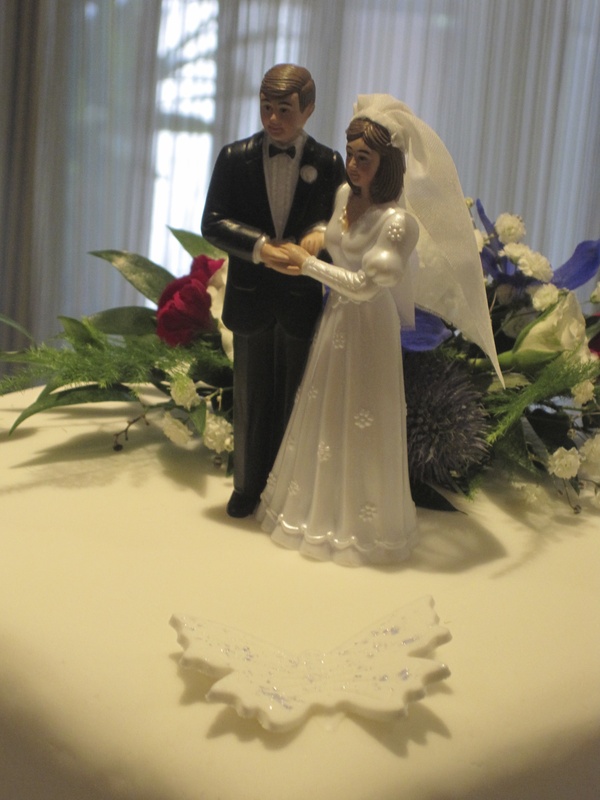 Marriage A Journey and A Dog click for ebook on amazon. The book is a comment on love and marriage. It is both serious and funny, all designed to entertain readers. I have been delighted to see that half of the readers have been men. Where is Eastleigh? Who was Benny Hill? Market Street. Eastleigh. Houses like Natalie’s are pictured in blog 1. In reply to the first part of this question I thought I would put up a link to Wikipedia About Eastleigh. This site tells you all about the old railway town and about the Spitfire connection. It shows you a map about where in the UK it is. Eastleigh is 1hr 10mins away from Waterloo, London, by train; 20 mins from Portsmouth and the ferries to France and the Isle of Wight; 10 minutes from Winchester and right next door to Chandler’s Ford. Southampton isn’t far down the motorway, and from the M3/M27 connections you can access the South Coast and New Forest. So you can see it’s a handy area to live. Oh, I forgot to mention Southampton airport from where Natalie flies. It’s a handy airport, but like all airports who wants to live under the flight path? 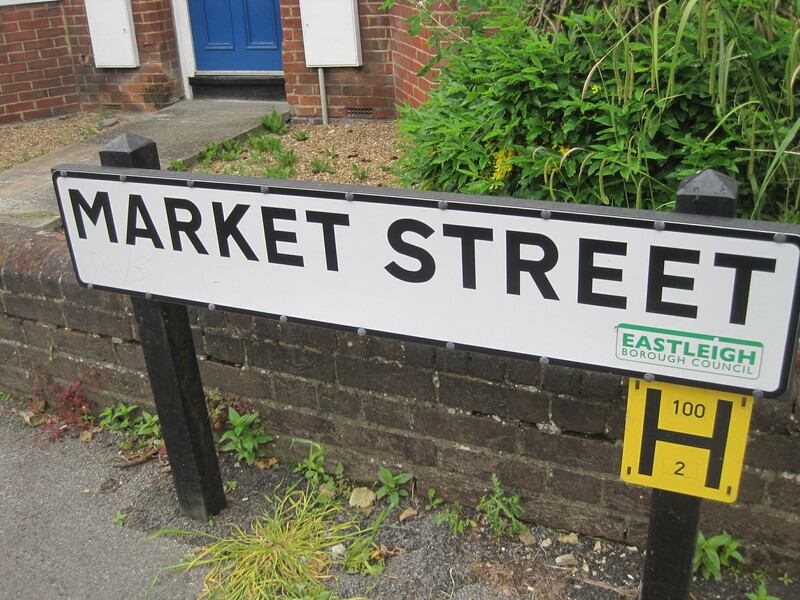 The community of Eastleigh includes a number of social housing areas. It supports a poorer section of the population. The old houses built for the families of the railway workers are now popular with couples getting on the housing ladder and looking for a comfortable home, as well as people who have lived there all their lives. At first it may appear an unlikely place to set a novel, but for the story I wanted to tell it was ideal. I needed a poorer town with lots of travel connections. Older people remember Benny Hill, who lived in Eastleigh and worked as a milkman. This comedian was especially popular in America but not my cup of tea. He died in 1992. Whatever you think of him, he was a claim to fame for the town. More to my taste is Colin Firth but we will come across him later in a Winchester blog. Politicians have brought Eastleigh into the limelight for the wrong reasons. The recent case of MP, Chris Huhne, held the attention of the public like a tragic soap opera. There are lots of interesting places Natalie visited and more photos and links to come. I hope this blog continues to illuminate the book. 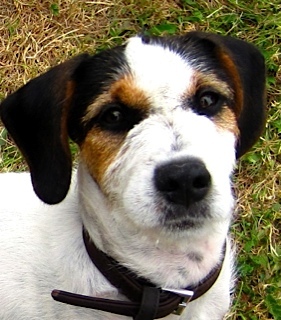 I’m enjoying the experience of blogging with the readers of Marriage A Journey and A Dog. Posted on July 18, 2014 July 23, 2014 by BrendaPosted in Trains and Boats and PlanesTagged South of England. Spike the dog, is on the book cover, (see blog 1) She is really Hattie a girl, A remarkable animal who jumps around all over the place. There is great freedom for a dog like her at the farm where she lives. Hattie has a job to do, looking after Enzo, an old Weimaraner who is completely blind. Where Hattie goes, Enzo follows. As you can see, Hattie is very much alive. Not like poor Spike in the book. Every book needs an animal, at least mine do. If you would like to create a discussion the place to do it is on the forum page on Amazon where the book is. Can’t wait to finish the cover for my paperback book, but we are in Sri Lanka now and it has to wait. The photo I want is on the computer at home. I have put out an SOS to the gliding club for a good photo for the background but I haven’t heard back and, stubbornly, I like the one I’ve got on the e-book. Hope you like the picture and it helps to make the story come alive. Hattie is leaving the book cover as the cover and the book is taken over by the professionals. I’m sorry to see her go and it has been a fun experience publishing my own ebook but it is time to hand it over and observe the professionals at work. My updated – recreated book will be available in April. Posted on July 13, 2014 February 1, 2015 by BrendaPosted in Dogs, Good ReadTagged Spike the Dog. Thinking of Natalie in Paris. (chapter 2). After getting stuck driving around the Arc de Triomphe she makes it to Paris on Bastille Day (July 14). She has 2 days roaming around with Spike. She takes him to Le Louvre to see The Venus de Milo and The Mona Lisa (keeping him hidden of course). With all the romance of this wonderful place she is on her own apart from Spike. Sorry I don’t have my own pics of Paris but there are loads on the net to look at and enjoy. Makes me want to go there again.